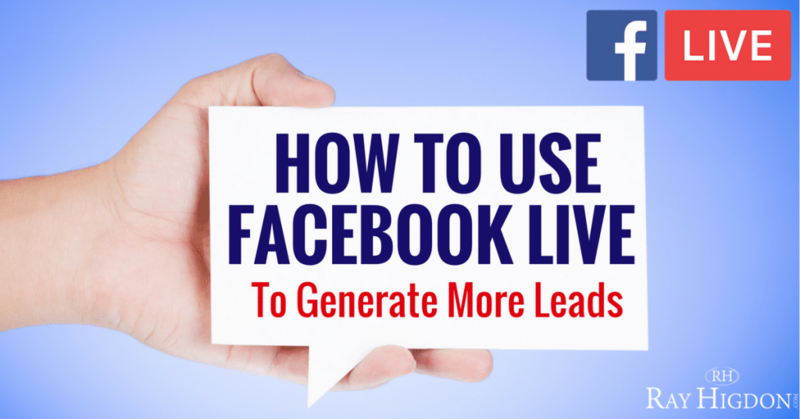 Want more leads from your Facebook Lives? 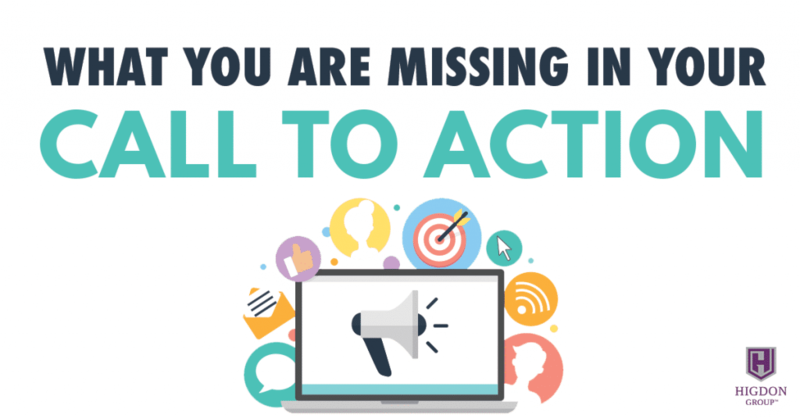 Here I share what MOST network marketers miss in their Call To Action that is costing them leads. 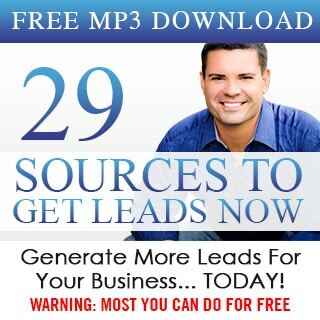 Follow these steps and you WILL get more prospects reaching out to you! 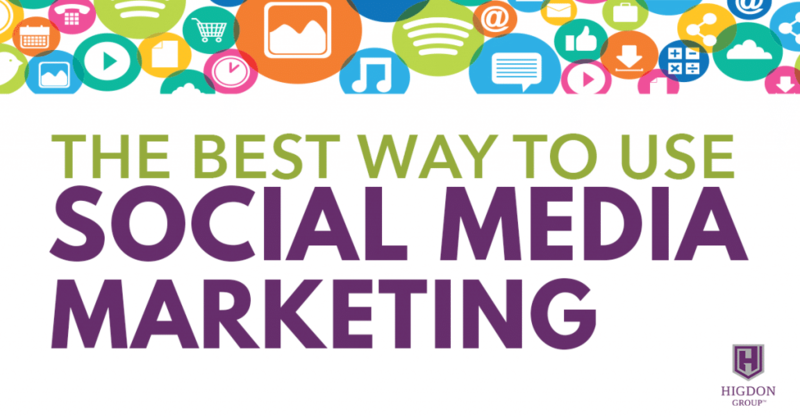 What is the best way to use social media marketing? 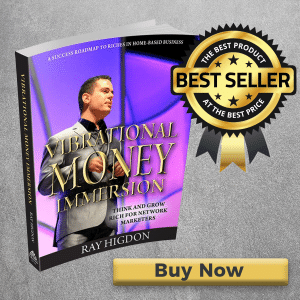 In this training, I explain exactly how to use social media to get more customers and reps.
Is It Necessary To Do Facebook Lives To Be An Effective Network Marketer? 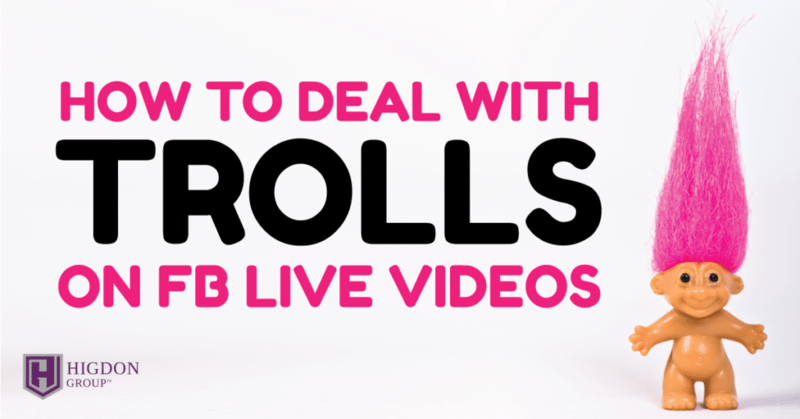 With all the craze over facebook lives and so many people doing them, is it really worth it? 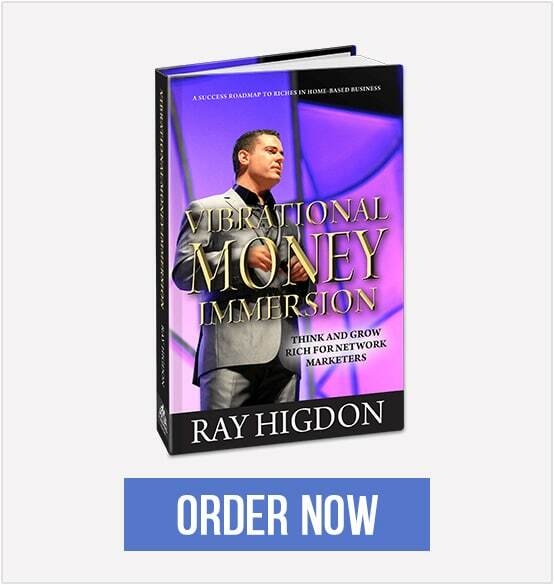 In this training, I share my honest thoughts about facebook lives and how to be the most effective network marketer. 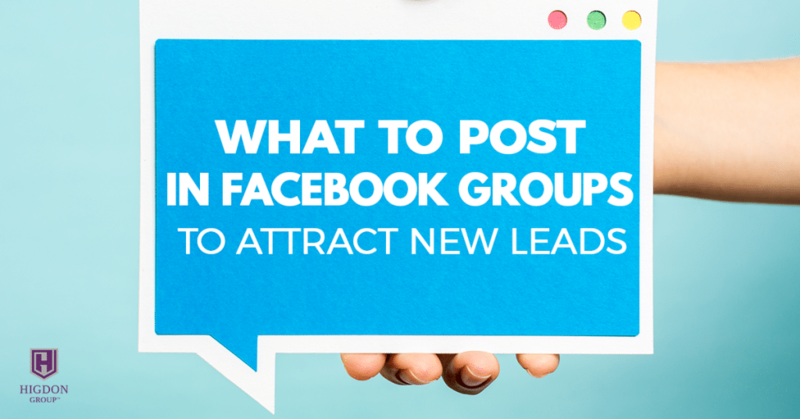 Not sure what to post in facebook groups to get new leads? 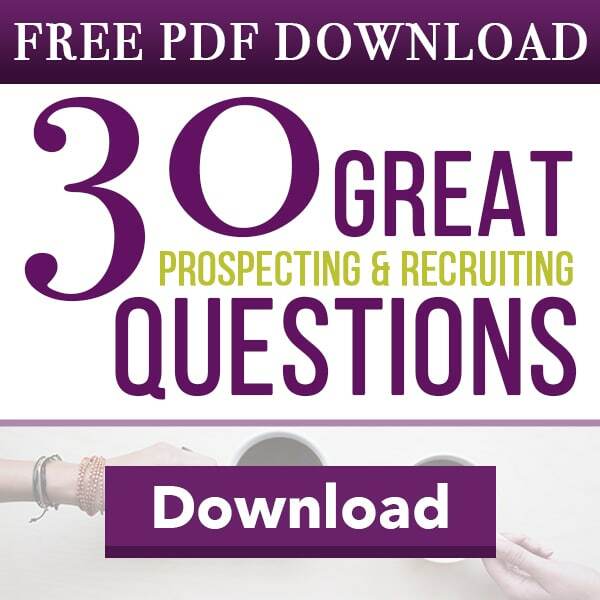 Here I share exactly what to post to get prospects reaching out to you. Want to sell more today? 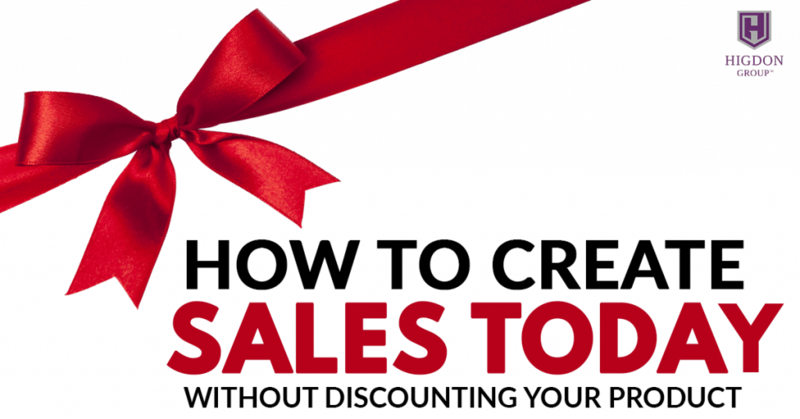 In this training I share exactly how to sell more without ever discounting your product or service. 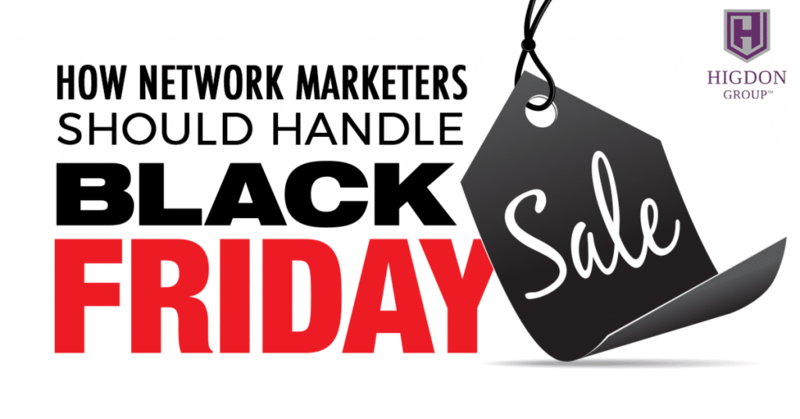 Do you want to get more sales this Black Friday? 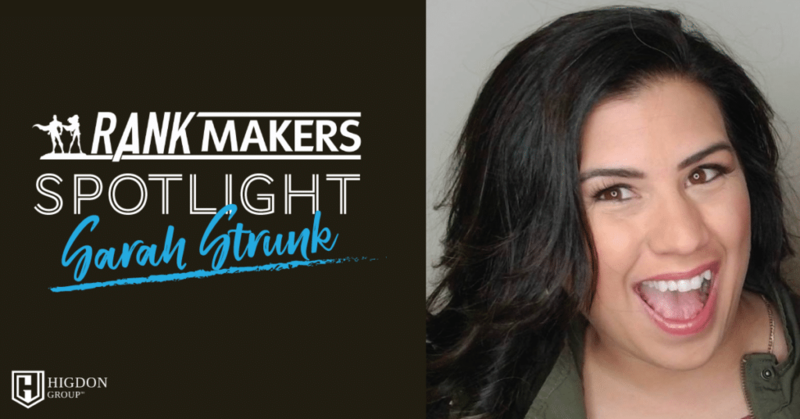 Here are my suggestions for crushing it this week. 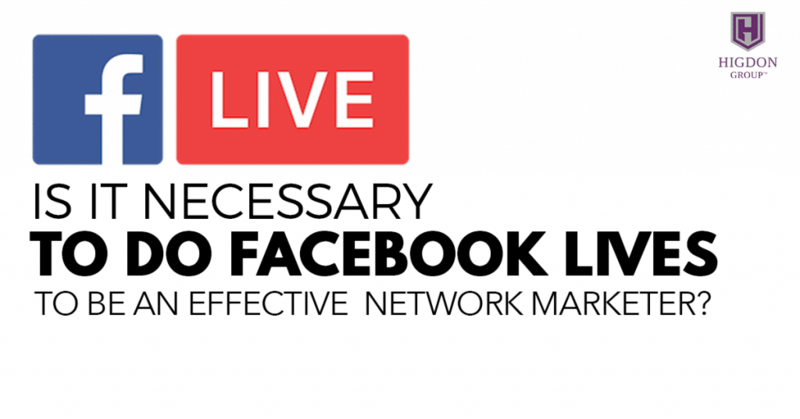 Want to get more leads and sales using Facebook Live? 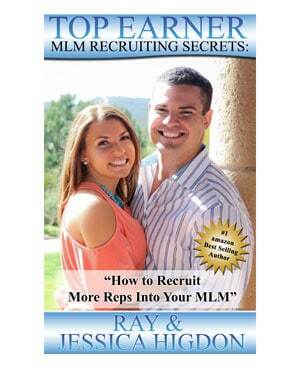 In this training I will share exactly WHEN and HOW you should do facebook lives to get more network marketing leads. Everyday in our Rank Makers Group we answer our members most pressing questions. 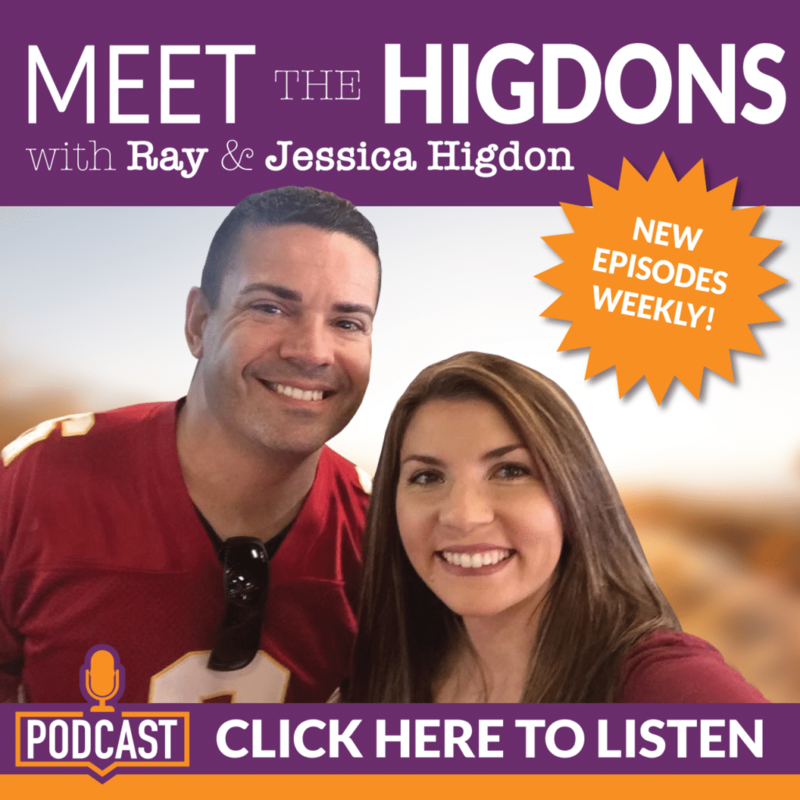 Here are 10 common Network Marketing Questions that we’ve answered this week.